CATS is a Web based Centralized Attendance Tracking Software. It provides Centralized data from attendance machines which can be installed in all branch offices. With PUSH Technology it provides real-time attendance and real-time reports on the server which are accessible to all branch offices. 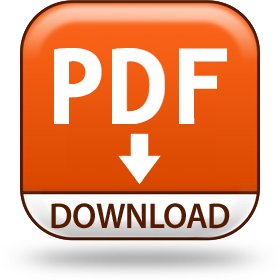 All the reports are available Online. CATS keeps you informed about the punctuality and performance of your whole group at any given time. This powerful software handles all factors which have to be minutely checked in handling the days and hours worked of each employee. It therefore handles the-Shifts, Holidays, all types of leaves, Short leaves, Half day calculations, Grace period, Overtime, Regularization of Attendance, etc. It provides flexibility in setting the policies of the company- which therefore makes the software best suited for all organizations. 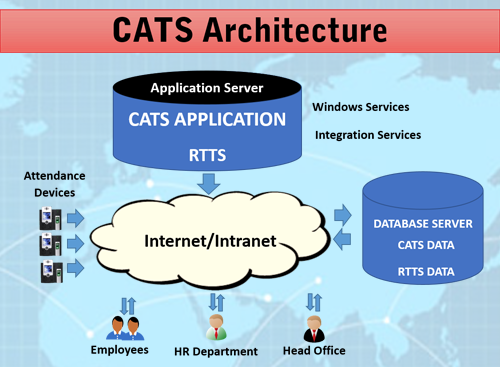 CATS provides easy access to data collected- in the form of various reports- which give you real-time information. You can check the attendance of an employee, a group of employees, a department, a Unit, a single branch, the entire Group. These reports can be generated daily/weekly/monthly/yearly. The reports cover all aspects viz. Muster Roll, Hours worked, number of late comings, number of early goings, types of leave availed, continuous absenteeism, immediate present, single punch, etc. And the Email/SMS notification can be sent to the management. The Employee Self Service allows employees to view their own attendance, leave balances, shifts, etc.They can apply for leave, OD, Tour, CO through the On-line System. This makes it an easy, interactive and paperless system. The output can be configured to integrate with any ERP ahead.